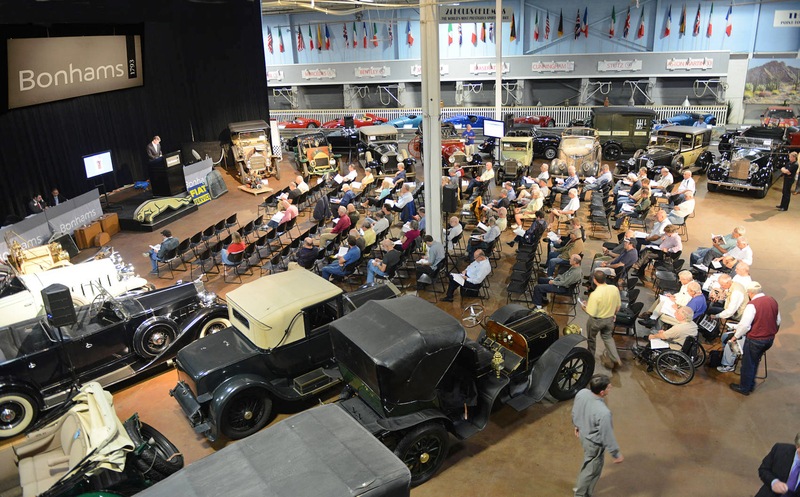 Philadelphia PA – Bonhams, one of the world’s foremost automotive and fine art auction houses, will be returning to the Simeone Foundation Automotive Museum for their third “Preserving the Automobile” Auction, to be held on Monday, October 6th. Preview days will be Saturday, Oct. 4th and Sunday, October 5th. Bonhams’ focus for this auction will be to offer exceptionally fine and original automobiles for sale, providing collectors with the opportunity to purchase fully documented, original automobiles that have either been sympathetically restored or recently unearthed. Select automotive ephemera, spares and accessories will also be included allowing collectors a useful resource for accurate restoration of their cars. Details on the event are on the Bonhams’ site, located here.